Motorola, the Lenovo owned smartphone brand might soon launch its first smartphone based on an Exynos chipset. According to the latest listing on Geekbench, the company is working on the Motorola One Vision or the Motorola P40 smartphone, based on the Exynos 9610 SoC, the same chipset that powers the Samsung Galaxy A50. According to the Geekbench listing, the Motorola One Vision scores similar to the Samsung Galaxy A50 on both single core and multi-core performance. The device scores 1599 points on a single core and 5328 points on multi-core performance. The Geekbench listing also reveals that the Motorola One Vision comes with 6 GB of RAM and runs on Android 9 Pie OS (probably stock android OS). 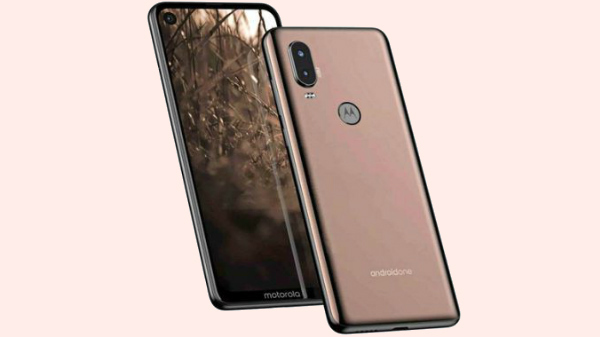 A few reports suggest that the Motorola One Vision is expected to launch as Motorola P40, a Motorola P30 successor. According to leaks and speculations, the Motorola One Vision will come with a 6.2-inch screen offering 1080p or FHD+ resolution, protected by 2.5D curved tempered glass. The Exynos 9610 SoC will power the Motorola One Vision with 6 GB of RAM and 64 GB (at least) of internal storage with a microSD card slot for additional storage expansion. The Motorola P40 or the Motorola One Vision is also expected to be the first Motorola smartphone with a punch-hole display similar to the Honor View20 or the Samsung Galaxy S10e. With the punch-hole display, the Motorola One Vision will offer higher screen to body ratio, compared to a smartphone with a notch display or a standard display with 16:9 or 18:9 aspect ratio. The device is most likely to house a 48 MP primary camera and a secondary depth-sensing camera for portrait effect. The Motorola One Vision will have a rear-facing fingerprint sensor. As of now, there is no additional information available on the Motorola One Vision. Stay tuned to GizBot to know more about the Motorola Vision One or the Moto P40 with the Exynos 9610 SoC.